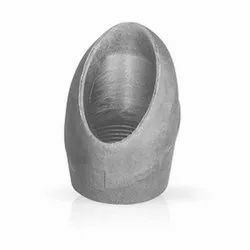 Offering you a complete choice of products which include nickel alloys round bars, monel 400 round bar, inconel 600 bars, inconel 625 round bars, inconel 718 bars and inconel 800 round bars. 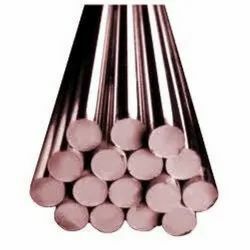 We are the leading manufacturer and supplier of Nickel Alloys Round Bars. 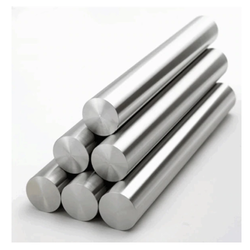 We are the leading manufacturer, exporter, importer and supplier of Inconel 600 Bars. 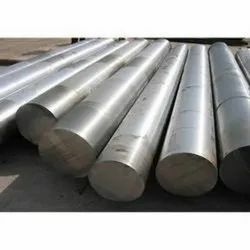 We are leading manufacturer and supplier of Carbon Steel Alloy Steel Elbolet.